“I have built a successful business, have become financially comfortable and drive one of those unnecessary sports cars – because I really like it’s design – but I can guarantee you: I am not happy. Our family pictures show a beautiful, vibrant, happy family, full of love. But my kids seem hers, not ours. I have felt like a thing for most of my life, I can’t feel I am a person. Just an instrument to others gratification. I so desire to feel connected, to others and myself, but more often than not, I can not, and I am fed up with it. I want out. I just don’t know how. I feel like I am caged. By others depending on me to stay strong. By myself, through my fear of the void: of missing out. What else is there? This is all I’ve known, this: with all the selfishness, manipulation, bullying, egocentricity and narcissism of business life. With all the absenteeism, detachment, loneliness and just task orientedness of family-life. From the childhood bullying I had to endure, through the negation of all emotional life during my upbringing, to our current society that has lost its appreciation of the value of being a human being altogether! – Gifted man (49), desperate. 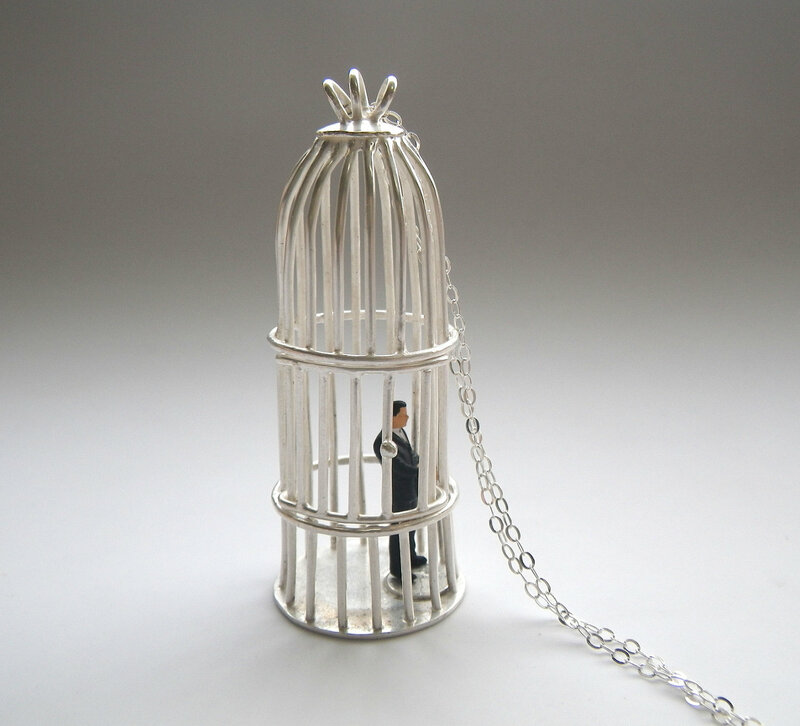 Escaping the cage is very much possible: it requires taking the route back to vitality. This is path goes via the age old adagium “know thyself”, as the Delphi Temple proclaimed since ancient times. Time and attention for reflective space are hard to take, in this world that continuously requires us to be “on”. Athletes know the value of rest and recuperation. We often forget or do not allow ourselves so. The highly gifted are mental athletes day in day out. Taking care of our mental, emotional and physical needs is a prerequisite. Are you fed up with your cage? Are you looking to feel like a human again, connected to others and energetic? Would some time and space to reflect on your particulair route back to this destination, benefit you? Then wait no longer. Start now. Contact us for more information or to schedule an intake.